You are here: Home › City of Orlando › Did Corporate Influence Over Sentinel Impact Local SunRail Coverage? 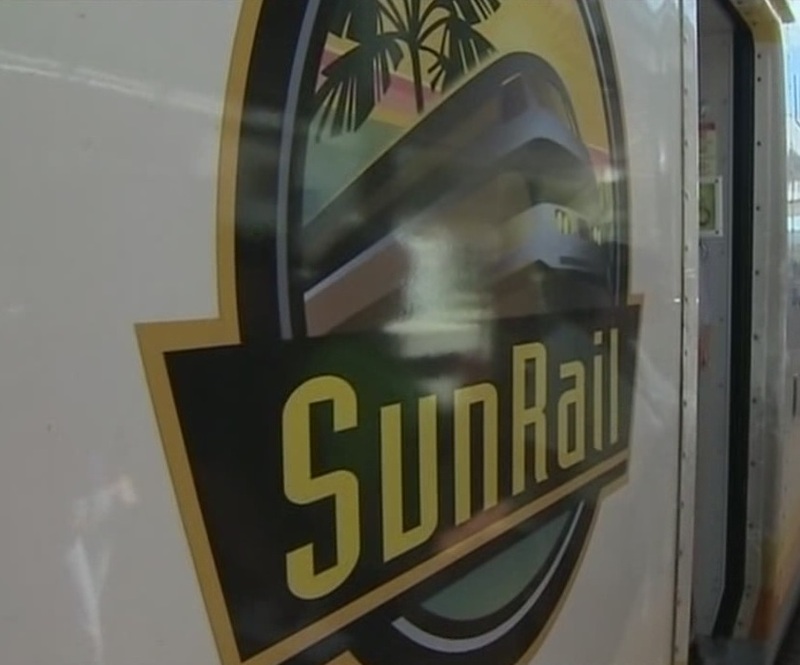 Did Corporate Influence Over Sentinel Impact Local SunRail Coverage? 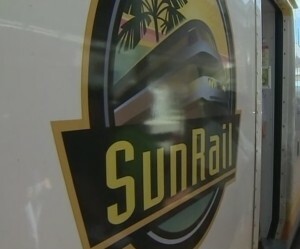 Last week’s Orlando Sentinel coverage of SunRail’s opening showed the latest example of corporate influence over Orlando’s only daily print newspaper. It wasn’t major, but it was telling. Edits happened just 17 minutes after publishing their original article detailing SunRail’s opening day under the negative headline “SunRail delays persist on the ride home.” The headline was edited to a more SunRail/establishment favorable “Most SunRail trains now running on time.” Clearly, corporate supporters and the political establishment sure didn’t want any suggestion that SunRail is set up to fail. Now that is quite the change in just 17 minutes – especially considering SunRail trains don’t even run that often! Influenced much, Orlando Sentinel? 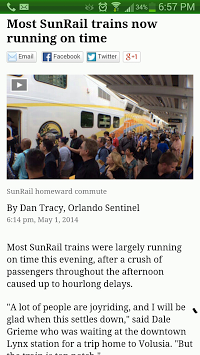 The article itself is a back-and-forth of negative and positive reactions from opening day, but the spin by the Sentinel clearly was shifted to favor SunRail after publishing. It’s also not the first time corporate and establishment influence shifted Sentinel coverage either. The Orlando Sentinel hypocrisy on the soccer stadium deal was also indicative of larger local problems and impacted coverage at the Sentinel. These big dollar corporate influences all seem to have a lot of sway with the way the financially struggling Sentinel reports. It must be difficult for the Orlando Sentinel to stay consistent in their coverage while toeing the line with the establishment & attempting to keep people like Buddy Dyer and the Chamber of Commerce crowd happy. Too bad for the community.